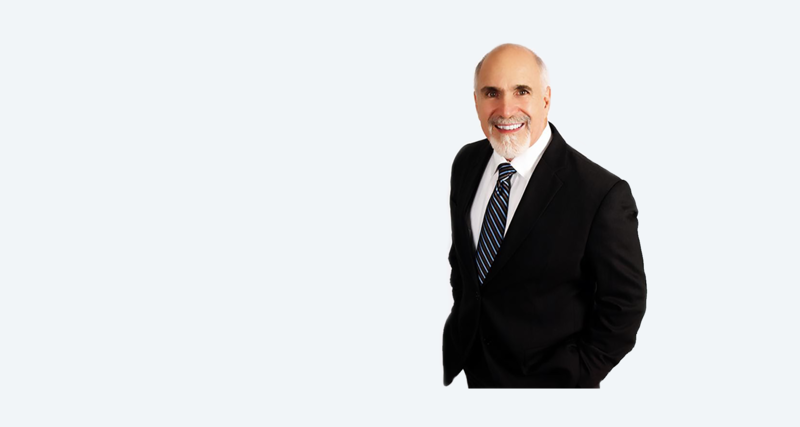 LISTEN TO DR. TOM ROSELLE LIVE! Optimal health is your birthright. 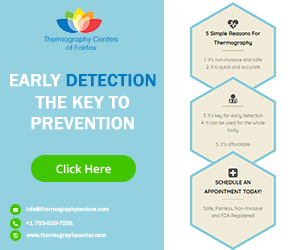 Enjoy an extraordinary life by creating your own health destiny through the Triad of Health. Design your health and wellness plan with Dr. Tom Roselle's Ageless Health: Health Is A Do-It-To-Yourself Program. 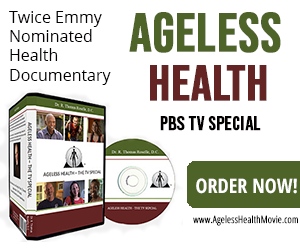 Ageless Health Book, Audiobook DVD, and Movie are now available online. 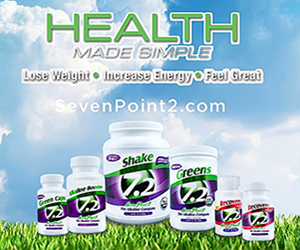 Optimal health is your birthright. life by creating your health plan with me! 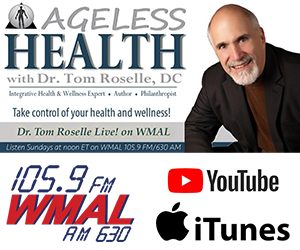 Each week listeners tune into WMAL 105.9 FM in Washington DC, Virginia, Maryland and online to learn about natural health and wellness care. Dr. Tom Roselle Live! is a health and wellness radio talk show broadcasting live each week. The show aims to help listeners achieve optimal levels of health, vitality, and wellness. Caring For Others, Ltd. is a charity organization devoted to helping needy, sick and underprivileged people in the community. CFO's mission is to help the sick become well in body, mind, and spirit, through natural and alternative care methods, education and public awareness. 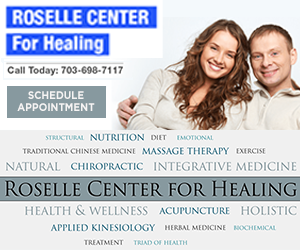 Dr. Tom Roselle, DC and his Doctors at the Roselle Center for Healing are committed to teaching and practicing the true principles of health and wellness care through Chiropractic, Applied Kinesiology, Acupuncture, Nutrition and Massage Therapy. Live an extraordinary quality of life with the Roselle Center for Healing! Discover your strengths in a career & practice building weekend. 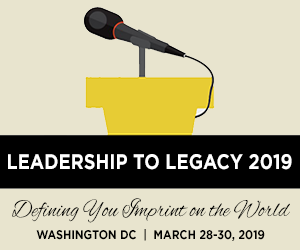 Top-notch health industry experts and Chiropractic Applied Kinesiologists teach you how to build your brand, become the doctor and leader you want to be, and plan for a legacy of success! I receive care frequently. I have an unusual muscle disorder and my doctor works hard with me to find treatments to help alleviate the pain. What I really appreciate is the practice as a whole; they work together so they work nutrition, massage and acupuncture with chiropractic so they combine the best of things and if something doesn’t work they are willing to let go and move on the next thing They are wonderful. I’ve been seeing them for two years now. It’s a multidisciplinary approach. A team of professionals and they work well together. Generally, you find specialists outside not talking to each other, but these people really do work together. They refer you to other specialists within the practice and they actually pay attention. They make me feel better and the regular doctors don’t. They are also very patient about explaining what they are doing and why they are doing it. They also have free health care classes for people who come there on a routine basis because they want people to understand what they are doing. I like the title and I firmly believe that my health is my responsibility. I need to take an active role in pursuing good health. I haven’t been able to listen to Dr. Roselle’s weekly broadcast. I heard his program when visiting in Virginia and liked him and his ideas immediately.